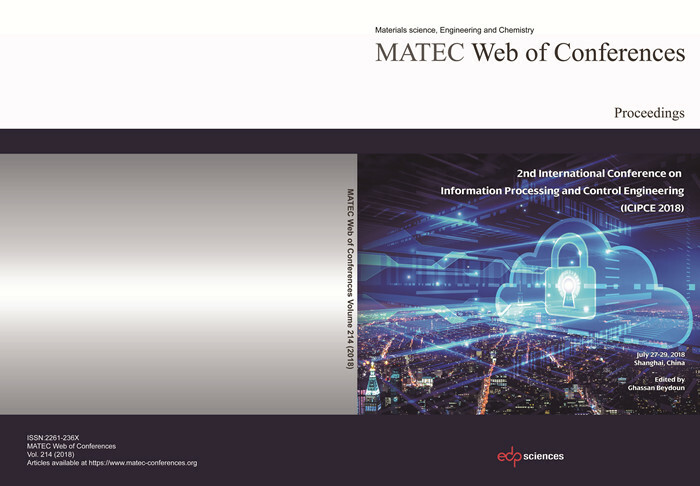 ICIPCE 2018 was successfully held in Shanghai, China during July 27-29, 2018! 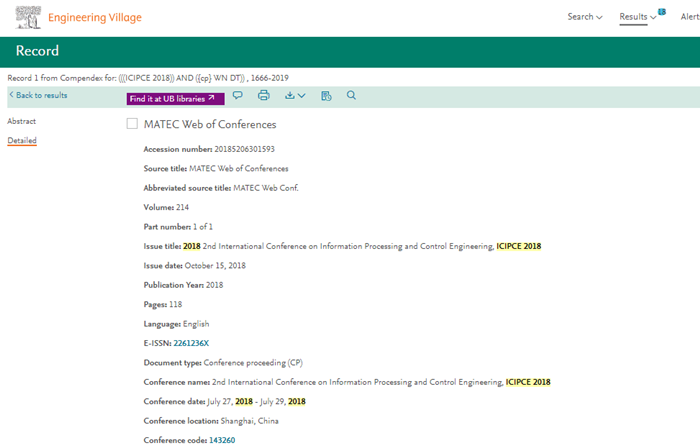 Papers of ICIPCE2018 are indexed by Ei Compendex! For more ICIPCE 2018 conference photos, click here to download.